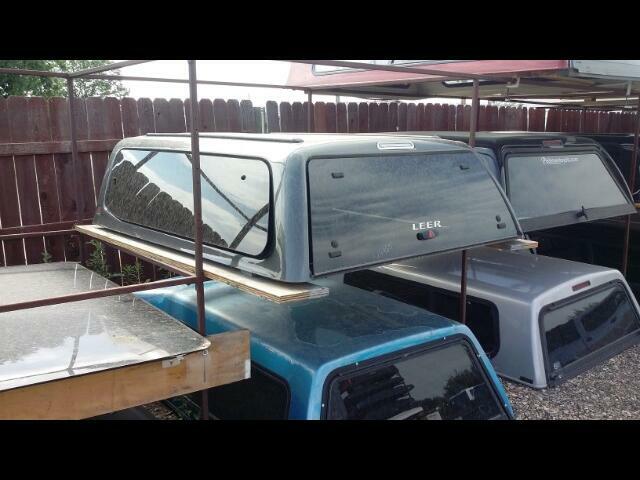 2005-2015 6' Bed Access Cab Tacoma LEER 100XQ. Toyota considers this the long bed. This model is $3000 new!